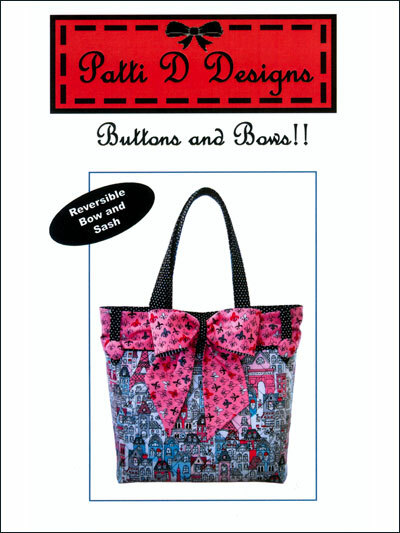 Create this adorable bag complete with a reversible bow and sash. The finished bag measures 18" wide by 16.5" tall by 5.25" wide. Use magnetic sew-on snap for closure. Pattern contains complete instructions, yardage, and supply list.